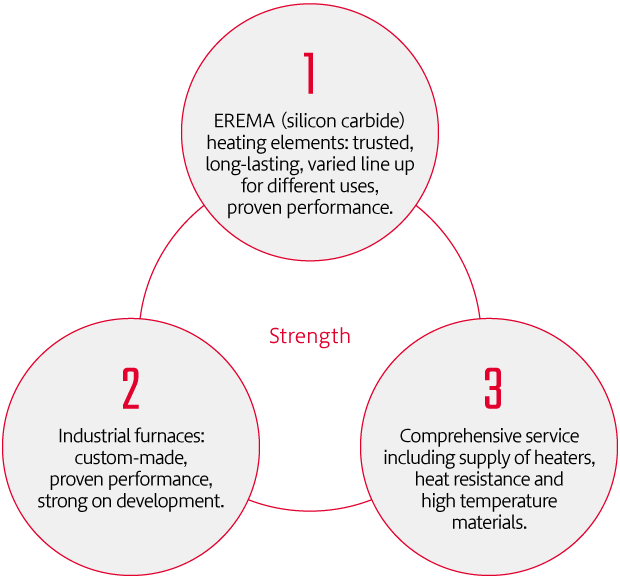 Industrial Furnaces and Related Products Division Business Model | Tokai Carbon Co., Ltd.
For industrial furnaces, we deal with the design through assembly stages, so do not produce the raw materials. Exporting across Asia and worldwide from our sales bases in Japan and China. We work with a variety of distributors.